Thanks to its heat resistance and good solubility the light liquid sweetener from HUXOL Original is well-suited as an ideal low-calorie alternative to sugar for use in baking and cooking. HUXOL Original liquid sweetener also replaces sugar when sweetening beverages and desserts – especially for those who don’t want to give up their sweet moments of pleasure when watching their weight or taking good care of their teeth or for those who use sweeteners as part of lower-calorie diets. 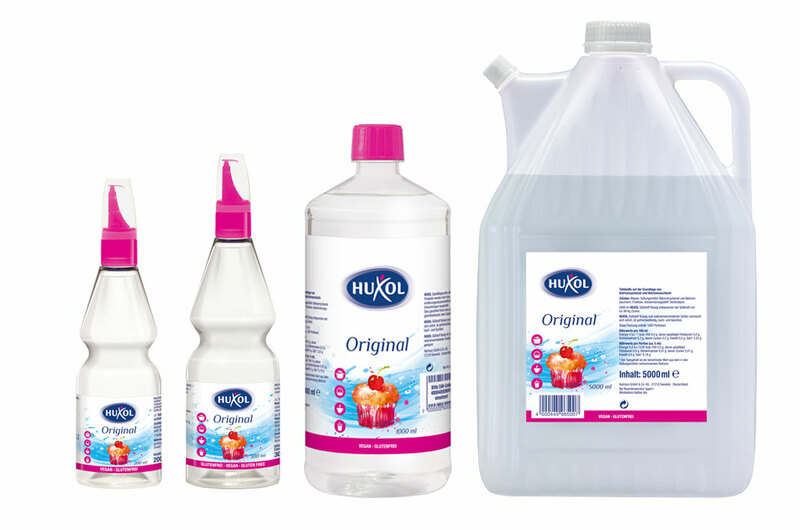 With the simple drop-by-drop dosage and the handy measuring lid, HUXOL Original liquid sweetener can be quickly and easily stirred and mixed in.